Since he was young, Paul was always interested in science and loved animals, so it only seemed fitting to pursue a career in veterinary science. Over the years, he have had two dogs, five cats and two birds, at different times, of course! When he was given the opportunity to move to Melbourne from Adelaide to study to become a Vet, I took that opportunity up in a snap! Since graduating in Melbourne over a decade ago, Paul spent his first vet years in Adelaide. He then moved to the UK and, like many, found himself there five years later. He worked at a range of clinics, while also being able to travel throughout Europe. After returning to Melbourne, Paul worked in small animal private practice and in a high volume shelter vet clinic for many years. In April 2018, he joined the team here at Pascoe Vale Vet Hospital. Paul's goal with every patient is to achieve both a short and long term positive outcome. By this he mean, make your loved one comfortable and happy straight away, whilst also managing any long term issues. He is also passionate about preventative medicine and its importance to maximise the health of all his patients. In his veterinary career, Paul has strong interests in both medicine and surgery, as well as clinical pathology. 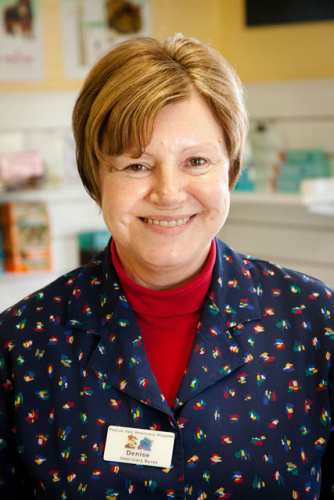 He enjoys managing animals with long term skin issues, arthritis management and older patients. In his spare time, Paul loves mountain bike riding as well as rock climbing; he loves his outdoor adventures.He also enjoys fixing things around the house as well as the odd bit of gardening. He lives with his wife and one year old son, who is an absolute joy and keeps them on their toes. 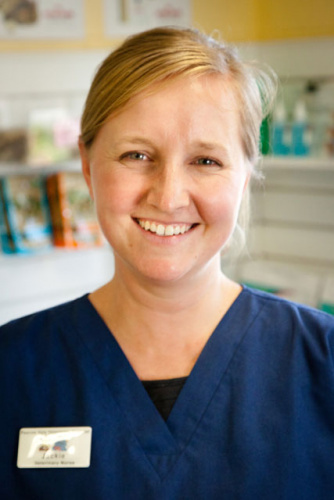 In search of sunnier weather, Victoria emigrated to Australia in 2018 and found her way to Pascoe Vale Veterinary Hospital. She is super excited to have been welcomed as part of the team here and to meet all of our lovely patients as well as their mums and dads. She loves her job because she knows what an integral part of the family our pets are and how much joy they bring to us – she doesn’t think it will be too long before there are some furry additions to her home in Australia! Brea is currently completing her Certificate IV in Veterinary Nursing and will be qualified in October 2018.